SHAPE: **Siria's Design** Shape Urban #1 .:Cosmopolitan Sale Room:. OUTFIT: **Sjaja** Chained Pants & fishnet top + lip . 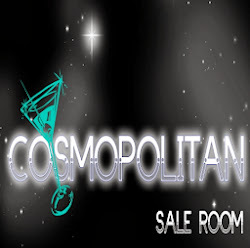 :Cosmopolitan Sale Room:. 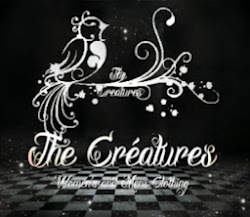 SHOES: -9TY- Pinky Heels Mesh . 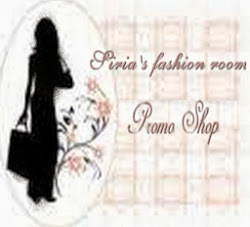 :Cosmopolitan Sale Room:. POSE: *Sup Poses* Belong to Me 3 .:Cosmopolitan Sale Room:.